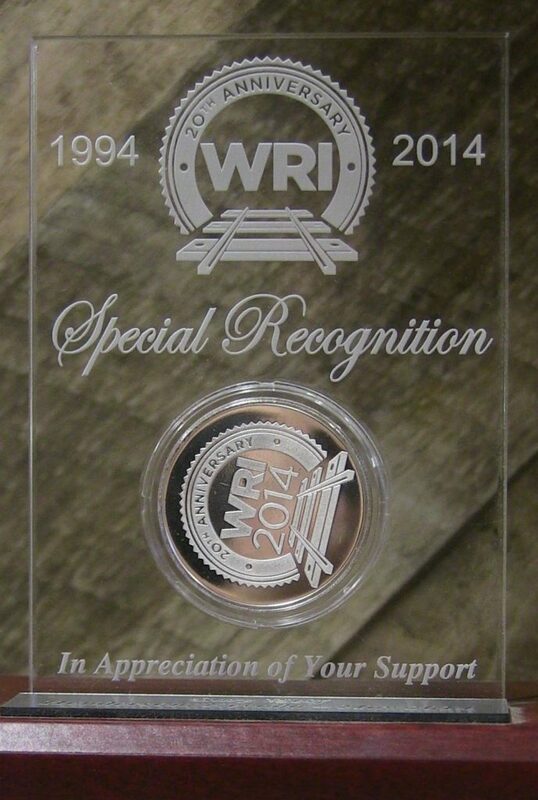 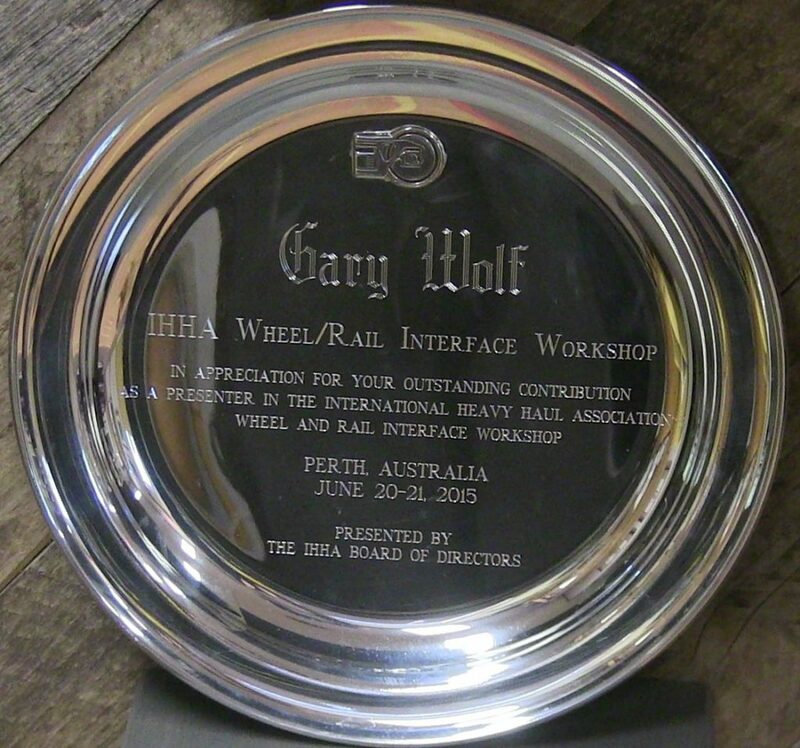 • 2014 - “Special Recognition Service Award” presented by Advanced Rail Management in recognition of 20 years of support for the Annual Wheel Rail Interaction Seminar Series. 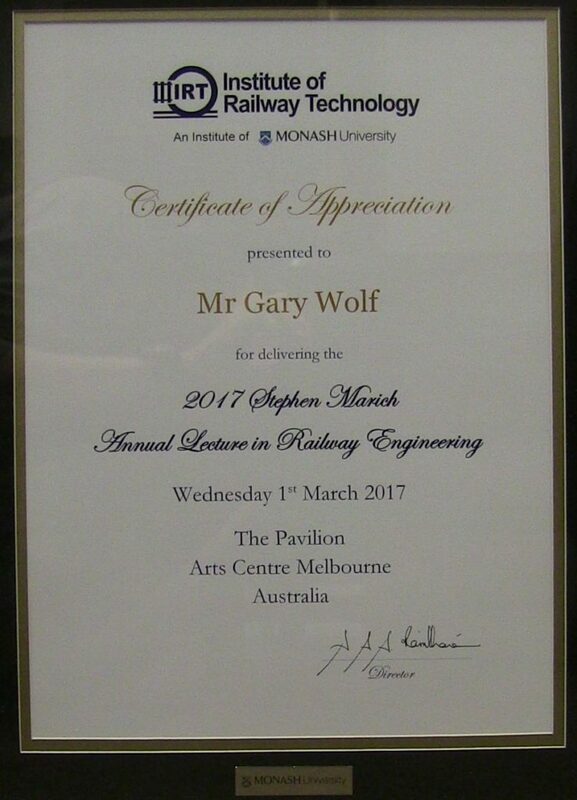 • 2017 – Recipient of the Stephen Marich Lecture Series Award by the Institute of Railway Technology, Melbourne Australia. 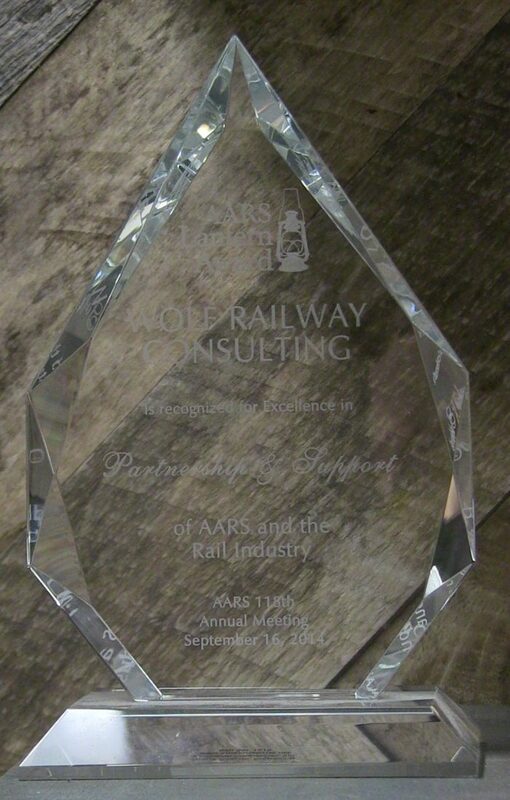 The award is presented to share technical knowledge from leading global experts.